Reining in energy costs is one of the top concerns for data center managers everywhere. 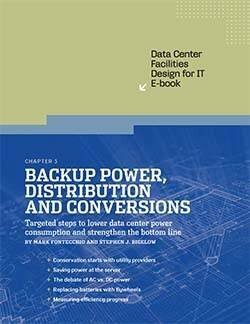 And since power consumption represents a significant cost for organizations, data center managers need to have solutions in mind when they get called into budgetary meetings. 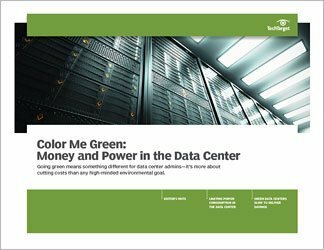 Greening the data center -- a process that is often more about money than environmental awareness -- can be effectively pitched by managers who know the best available technologies and methods. Limiting usage can be done by investing in technology like flywheels or eco-mode UPS systems and other efficient alternatives. With this handbook, readers will learn how these methods -- among others -- help to provide a smaller footprint while still allowing for a higher power density. This balance is essential, as cutting costs shouldn't take precedent over performance.